PHOENIX — The search continues for a man accused of fatally shooting his pregnant ex-wife and her roommate in their Phoenix home and kidnapping his two young sons. Early Saturday morning, police responded to a home near 33rd Avenue and Van Buren Street after receiving reports of a shooting. When officers arrived at the home they found 24-year-old Oralia Nunez suffering a gunshot wound and her roommate, 34-year-old Omar Gonzalez, dead at the scene. Oralia was taken to the hospital where she later died of her injuries, officials said. 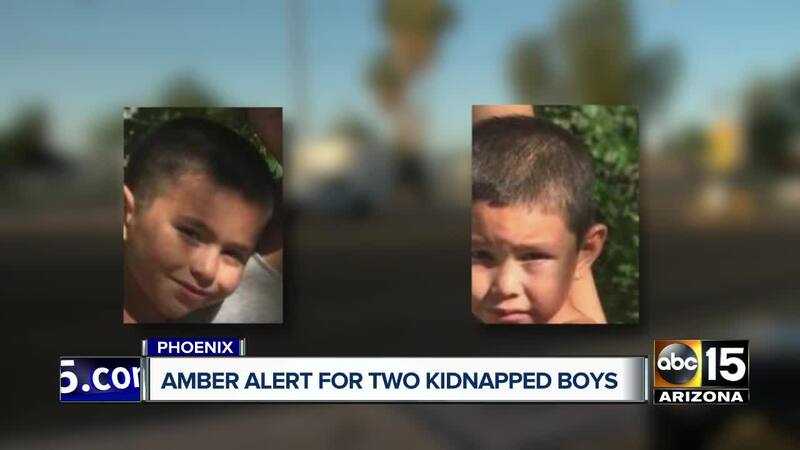 Family members told police that Oralia’s two sons, 8-year old Victor Coronado Nunez and 5-year-old Jonathan Coronado Nunez, live at the Phoenix home where the victims were found. An Amber Alert was issued Saturday morning stating the boys’ biological father, 47-year-old Dimas Coronado, may have fled to Mexico with the kids. 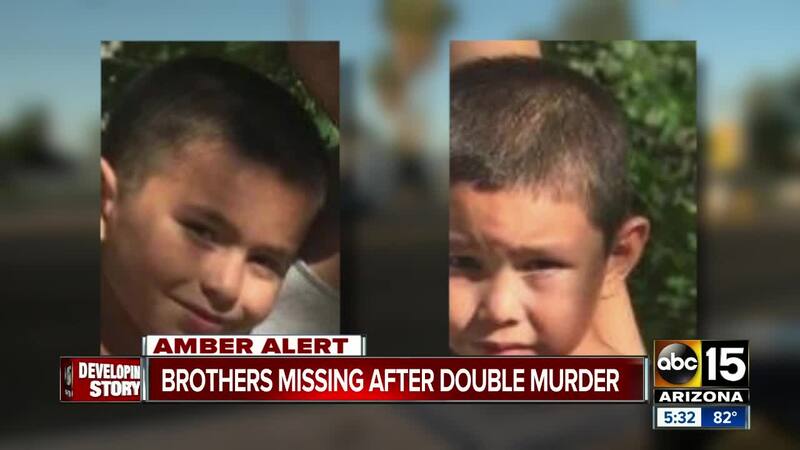 Just hours after the alert went into effect, Coronado’s 2009 white Chevrolet Silverado pickup truck was found unoccupied just six blocks away from the shooting scene; however, there were no signs of him or the boys in the area. A warrant for Coronado’s arrest was issued Sunday after authorities stated they had enough probable cause to charge the suspect in connection with the murder of Gonzalez, Oralia and her unborn child. Phoenix police are warning the public that Coronado is considered “armed and dangerous.” He is believed to be driving an older model light green Ford pickup truck with a white camper. The truck has a Mexican license plate of ZUD-71-64. According to the Associated Press, Oralia and Gonzalez were married but have since become estranged. Dimas is described as being 5'4" tall, 180 pounds, with a mustache, brown eyes and brown hair. He occasionally wears glasses.